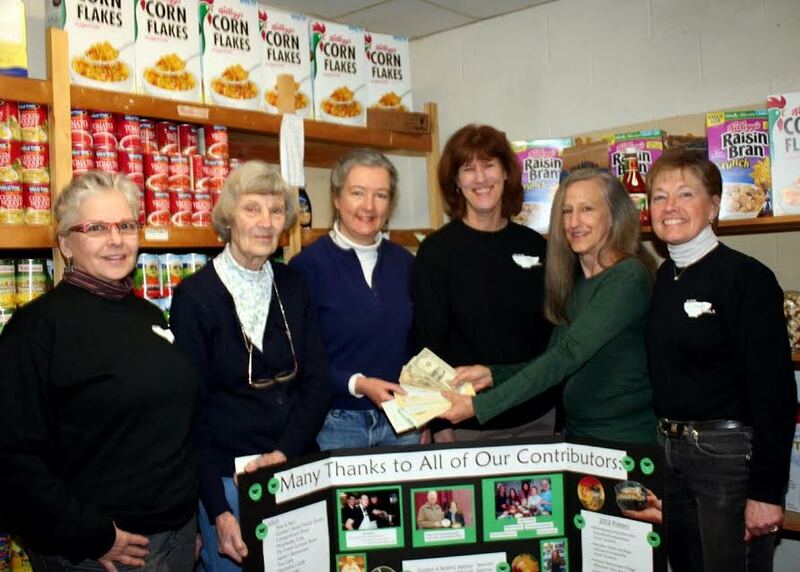 The Cooperstown Food Pantry operates primarily with volunteers. It consists of an executive director, an 15 member Oversight and Advisory Board, and over 100 dedicated, active volunteers. Most volunteers work either a scheduled weekly two hour shift, or become part of our substitute pool which fills open shifts as needed. More helping hands are always needed! Please contact Director Stacey Smith by email at director@cooperstownfoodpantry.org or by phone 607-547-8902. In addition to working directly with clients, help is needed working with the following committees that allow us to function as an organization. Produce Team: pickup, deliver, organizes, wraps, and stores the fresh produce that comes in from Cooperstown and Richfield Springs Price Choppers. Thank-you Note Team: helps to write notes and acknowledge donations. BackPack Team: works with the Regional Food Bank, Leo Club and CCS to implement the program. Inventory Team: helps take monthly inventory, plans and places the monthly order from the Regional Food Bank. Finance Team: receives, records, and deposits income; pays bills and maintains financial records. Facilities Team: coordinates the upkeep and renovation of our building, furnishings and appliances. Public Relations: assist, organize, and/or create public relation events, media, newsletters necessary to spread information pertaining to the pantries efforts and initiatives. About 80% of what we distribute we purchase through Feeding America from The Regional Food Bank of Northeastern New York in Latham. Once a month an average of 8 tons is delivered to a regional drop sight in Oneonta. A small army of volunteers picks up, organizes, delivers, and stocks over 500 cases of food and other items. Deliveries always take place on Thursday mornings. * Help on delivery day is always needed. If you’d like to lend a hand, please contact Stacey Smith: 607-547-8902 or by Email. *to ensure the safety of our clients and volunteers, we will open at 1:00pm on delivery days.